The equine studies program encompasses four ways to study and learn about horses and the wide-range of industry opportunities. 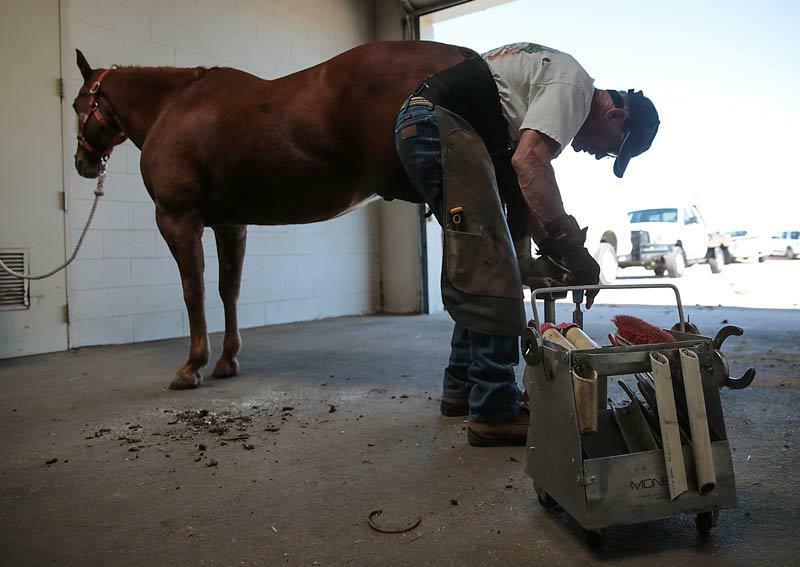 The equine training program starts with a one-year credit diploma with the option to go to work or continue and complete the associate of applied science in equine training. 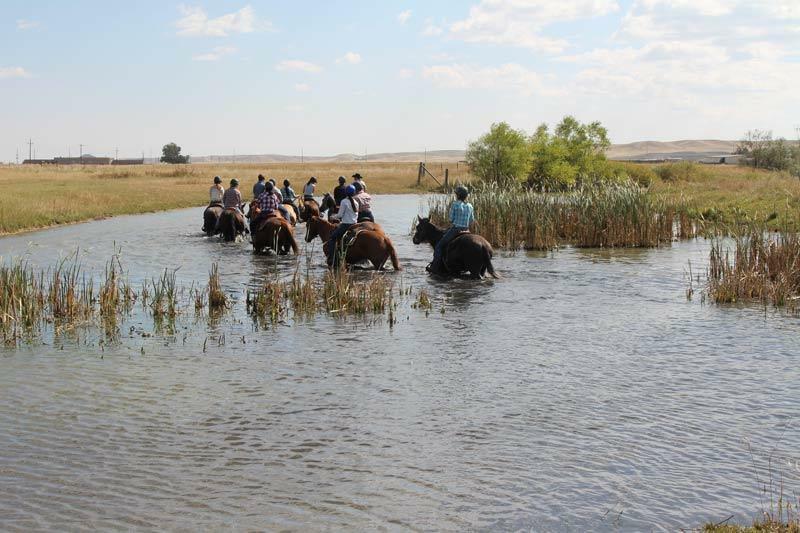 This hands-on program gives students multiple opportunities to assess young horses, build a training plan and to train different horses each semester. 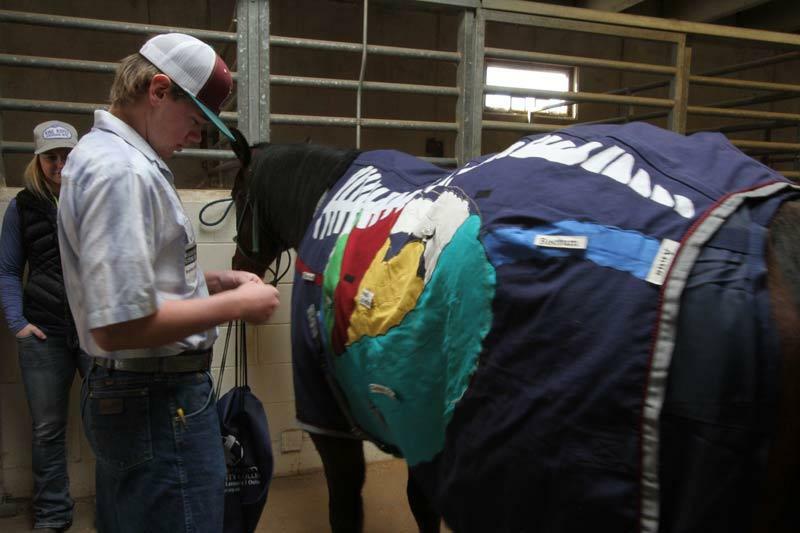 The equine science program gives students two options while preparing to transfer to a university for a four-year degree. Students in this associate of science degree can focus their studies in business or science aspects of the equine industry. 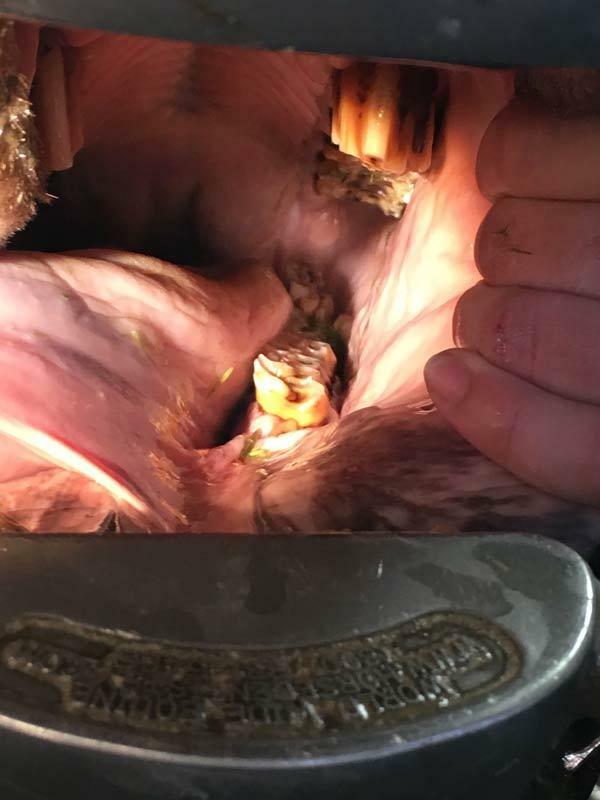 The entrepreneurial student will enjoy learning about how to manage an equine business, while the equine health-focused students can learn all aspects of equine anatomy and physiology. This program starts in fall 2018 and allows students to enter the workforce after one year and the completion of an internship. Students also have the flexibility to continue their education and earn the associate of applied science degree in equine training. 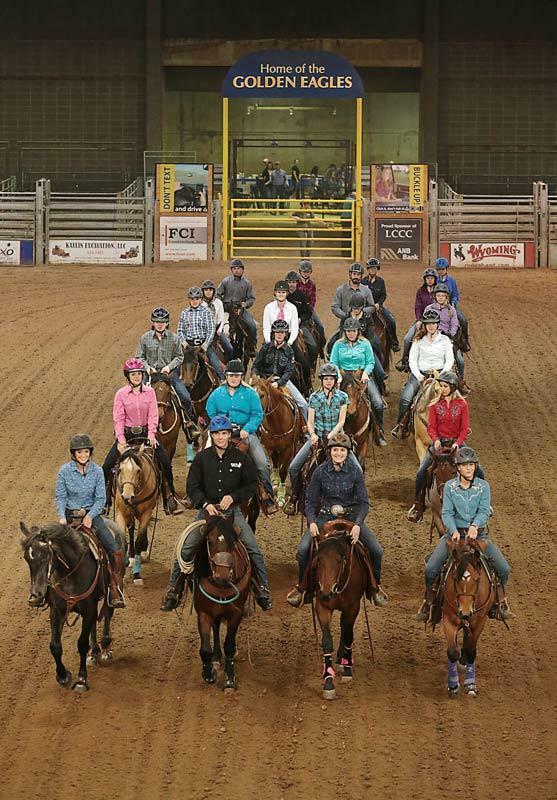 Both degrees offer students the opportunity to grow skills in horsemanship, train colts, learn different training techniques and gain valuable experience through internships. 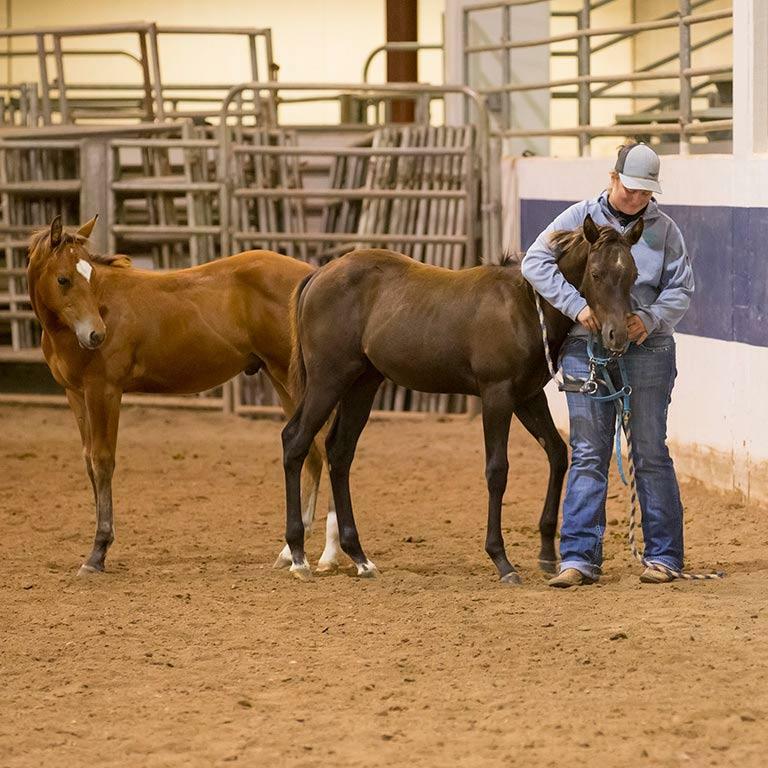 This associate of applied science degree builds upon the one-year credit diploma in equine training. 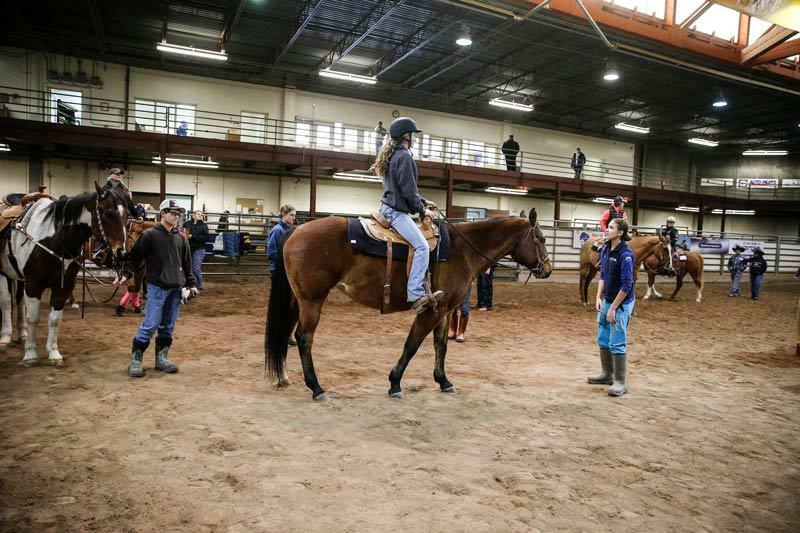 Students in this second year will build on their skills in equine handling, training, and troubleshooting equine behavior concerns. Students will assess young colts and develop and implement a training plan over the course of a semester. Students will also learn techniques on how to teach riding to others. This science-focused associates degree is designed for transfer to a university. 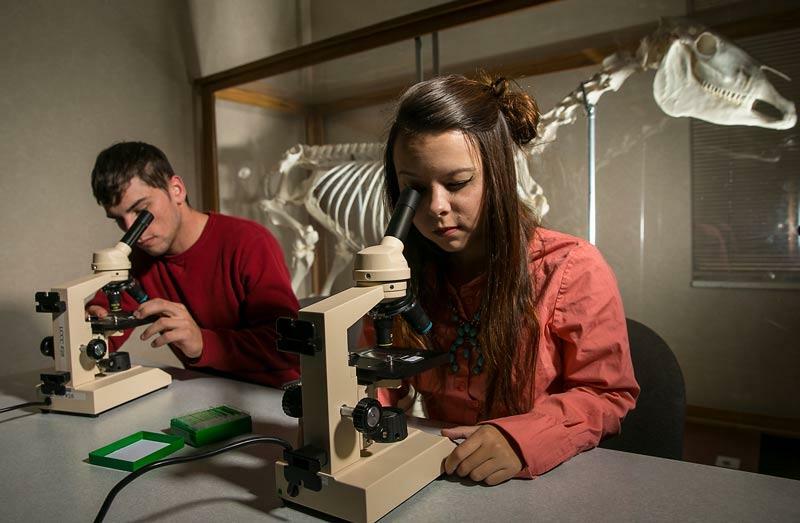 Students will cover biology, anatomy and the science behind nutrition and physiology of the horse. 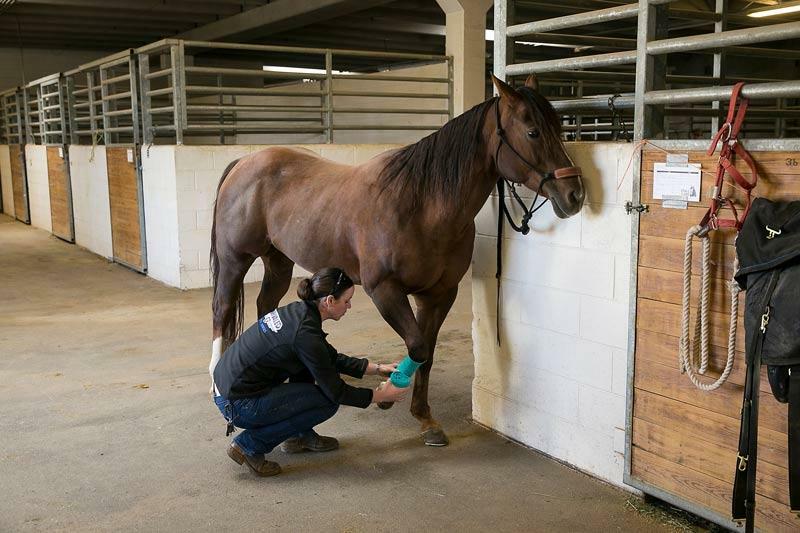 Equine health, range management, equine reproduction, and animal biology add to the science focus of this program. This degree gives students a background in equine management with an emphasis on business management and professional skills. Students will have a working knowledge of financial management, equine law, facility management, breeds, feeds and feeding, and more. This degree prepares students to transfer to a university for a bachelor's degree in farm, barn and program management, feed and pharmaceutical sales, breed association management, equine publications, and other related fields. 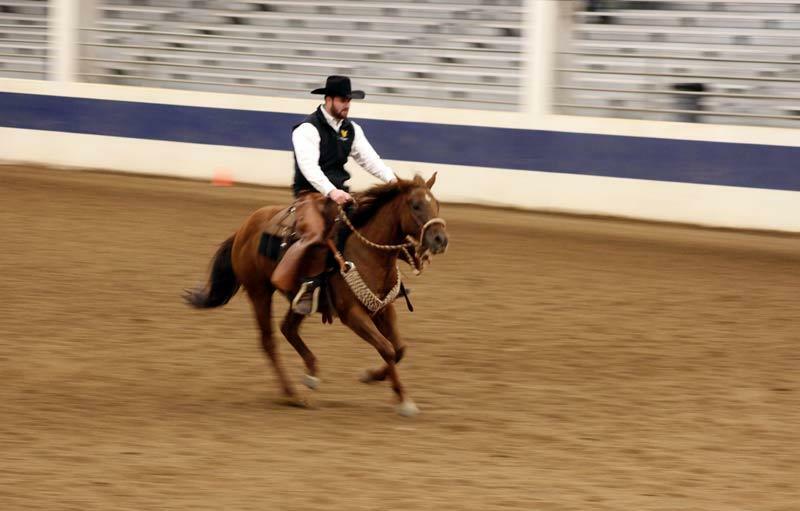 Whether an equine studies major, or any other major on campus, LCCC students have the opportunity to participate in four different equine activities outside of the classroom: Intercollegiate Horse Show Association (IHSA), Equine Judging Team, Ranch Horse Team, Rodeo Team. For general college expense, students view LCCC’s tuition and fees Web page. 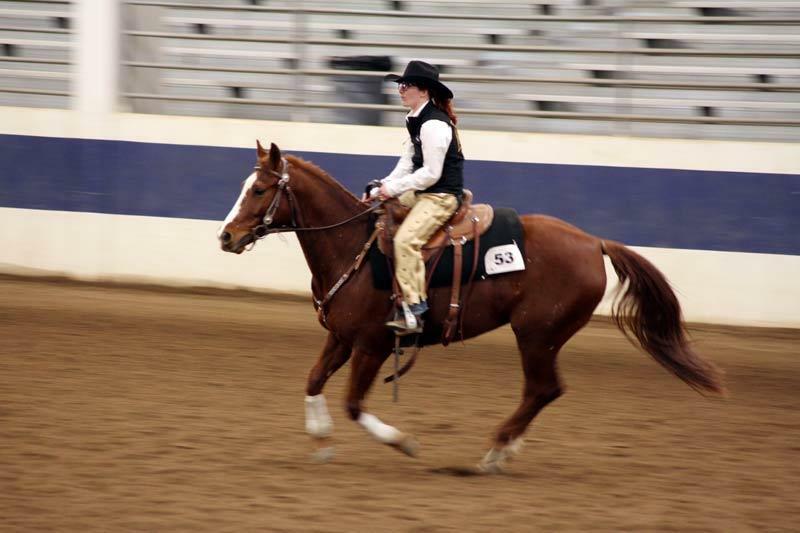 There are additional fees for certain courses involving horses.